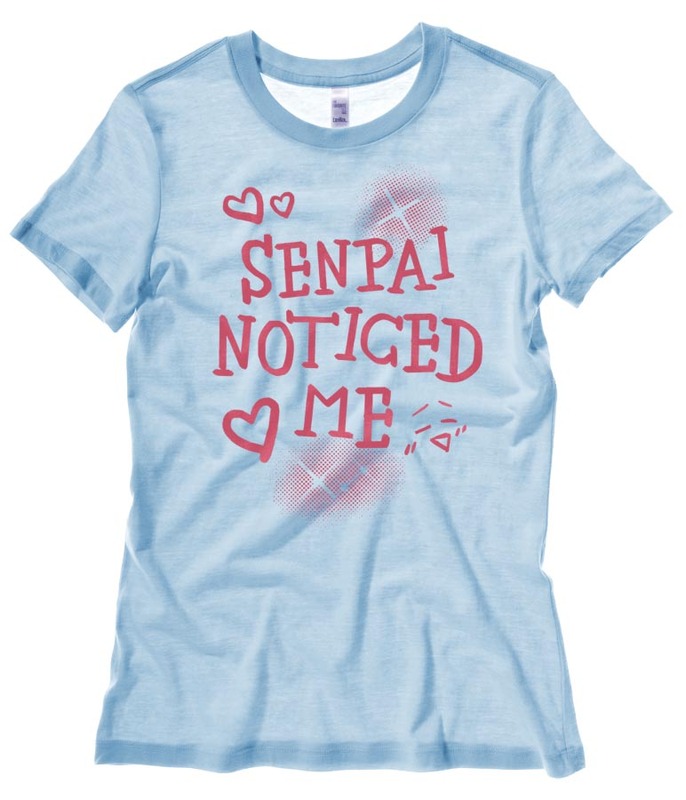 Did Senpai just notice me??? This item was amazing!! 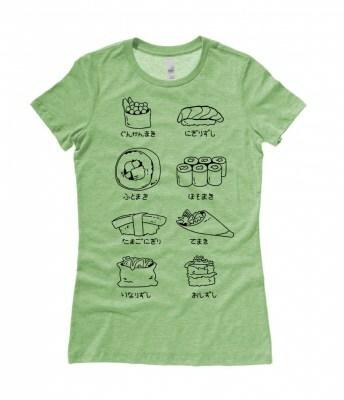 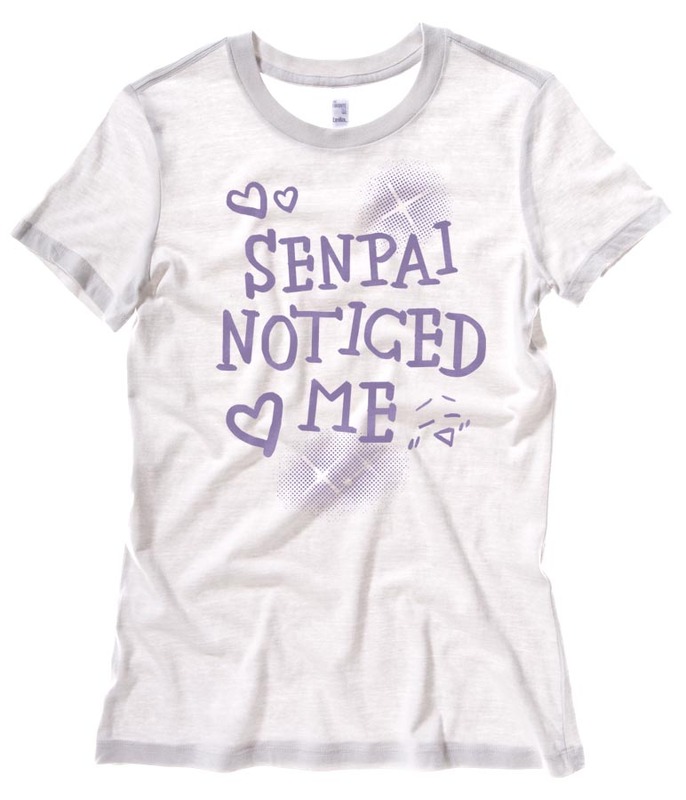 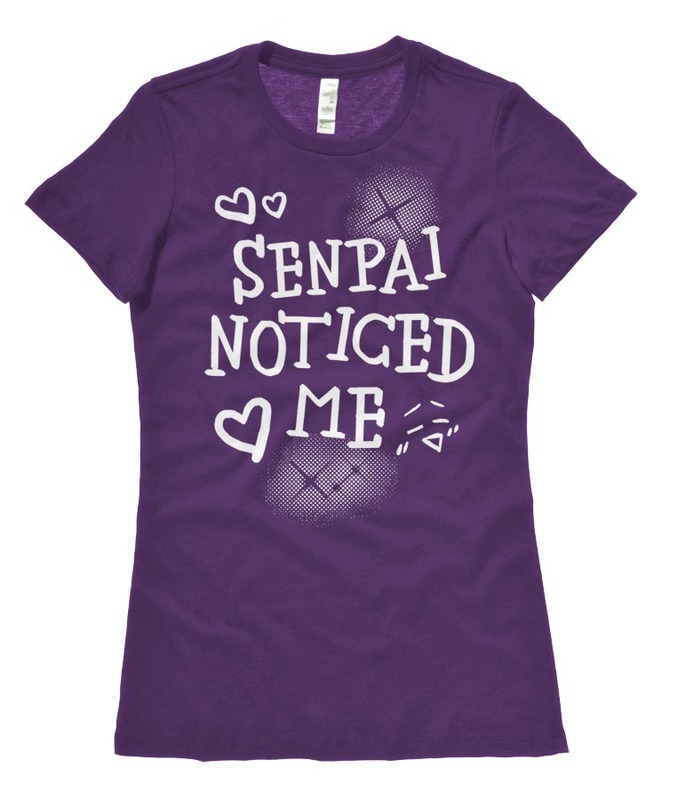 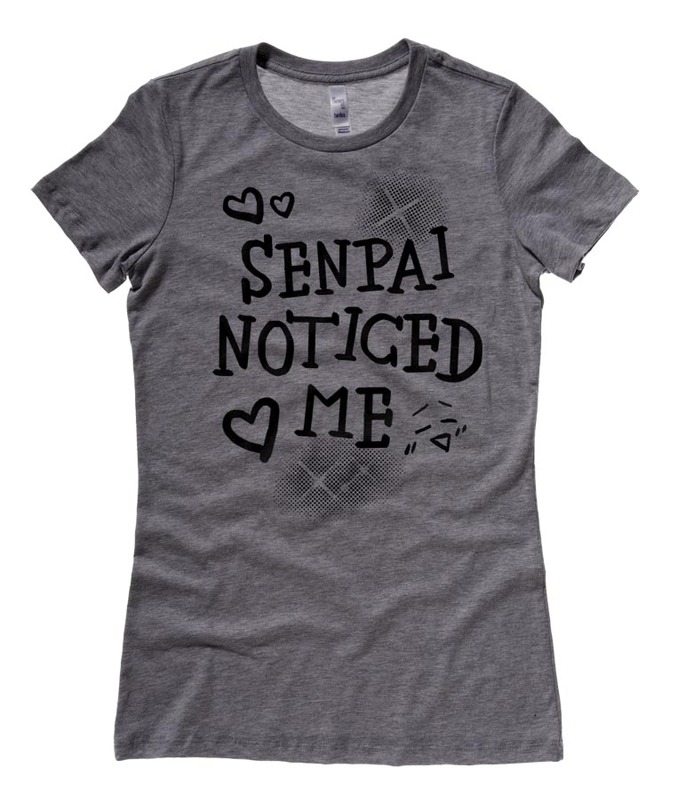 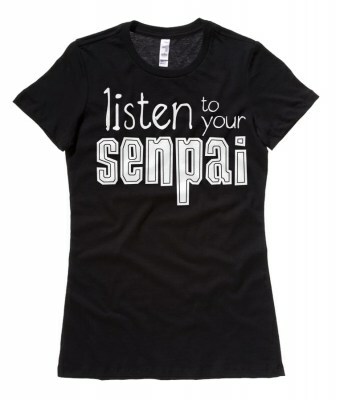 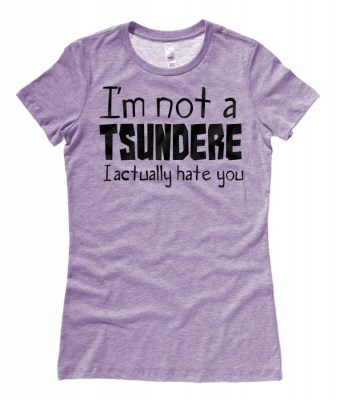 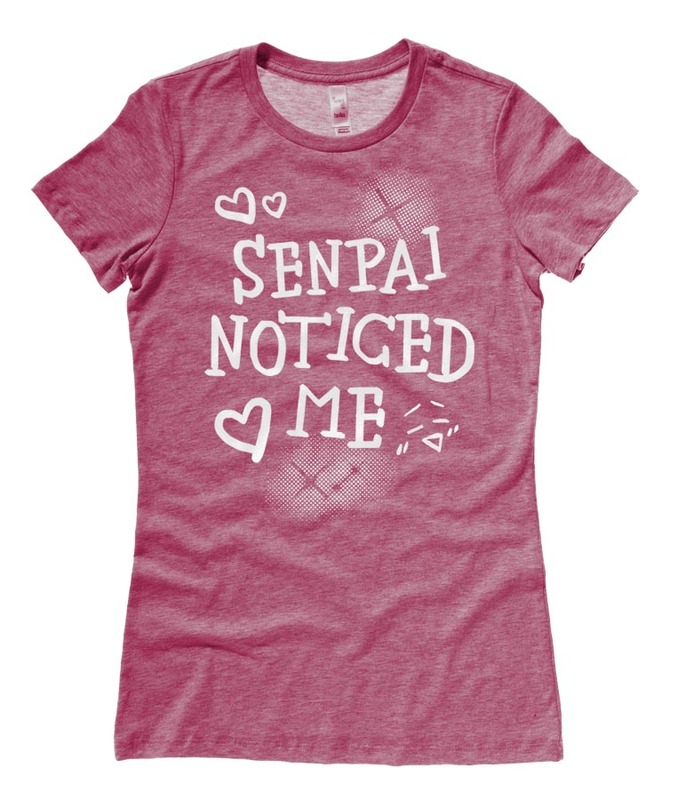 I cherrish my Senpai noticed me shirt and have many jealous of the awesomeness! 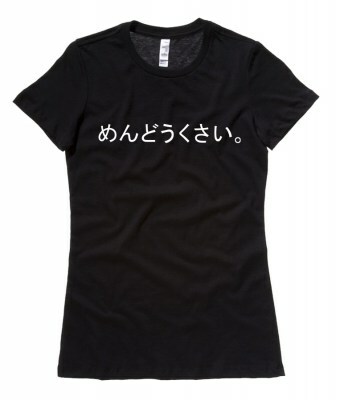 Thank you friend!